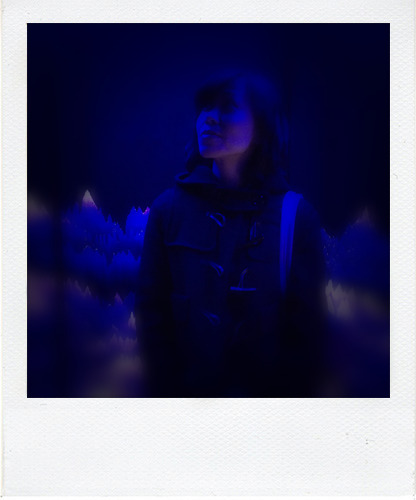 A student from Hong Kong studying Art History at the Paris-Sorbonne University. Life is not too easy for a foreign student — attending classes during daytime, having group discussions between classes, going to museums during the rest of the daytime, and writing articles at night (or after midnight). What keeps my engine running despite all the hassles? A passion for art. To me, art is life and life is art. Having given up my position in the marketing in a big enterprise, and completely changed my profession from business and management to art history, I hope to exert my efforts in facilitating a culture exchange and knowledge sharing for all art lovers. This is not my website; this is our website, a website for you – art lovers. Share with us what you see, what you feel and what you think. By this exchange, we learn more about art and more people will fall in love with art. 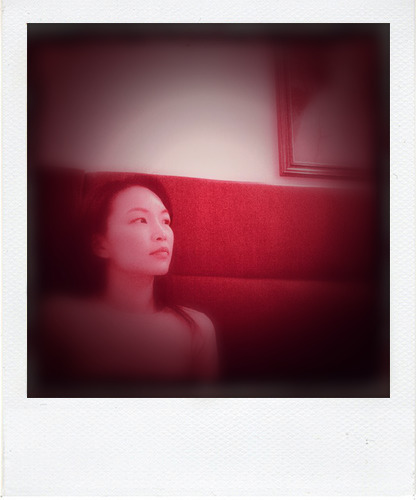 Born and raised in Hong Kong where the eastern and western cultures converge, Christine has been exposing herself to a diverse mix of art and cultural offerings both in work and leisure pursuits, thus cultivating a lasting passion in the arts. From books to performances to exhibitions to art fairs, Christine enjoys delicate classical masterpieces as much as striking modern works. She strongly believes a constant appreciation of the arts can help us lead more fulfilled lives. An education executive by profession and a student of arts and culture strategy, Christine wishes to share her many feelings on her arts and cultural experience through words and images, with a view to reflect on her unique life journey, sharpen her artistic savoir-faires, and most important of all, exchange ideas and grow together with the like-minds in the eclectic world of arts.